Another iRumor has surfaced recently and it is getting more exciting every time and this time, weirder. The next iPhone will have two versions: a 4.7 screen and a 5.6 screen. The smaller 4.7 will have gorilla glass. While the 5.7 which is definitely in the phablet category, will sport a sapphire screen. Now reports have it that the 5.7 will not carry the iPhone branding. This sent Apple fans scratching their heads, but it makes sense since it would be a shame to call a large phone a phone, it might be aptly called iPhablet. Or Apple might go for iBrick. 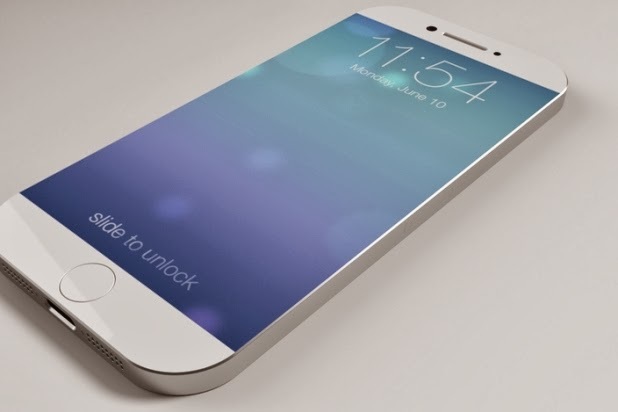 Other iPhone 6 rumors include a bezzle free design, and curved screen. The only not mentioned in rumors which of course everyone already expects, is the astronomical price tag, and yes, the sheeps will buy them. Beeeeeeh.